Alaskans are uncompromising about their Second Amendment rights and Senator Murkowski is committed to protecting those rights in Washington, D.C. Enabling lawful firearms owners to exercise their Second Amendment rights without government interference is a top priority of hers. Senator Murkowski serves on the subcommittees of the Senate Appropriations Committee that fund the Justice Department, including the Bureau of Alcohol, Tobacco, Firearms and Explosives and the Department of Homeland Security. She uses her membership on these subcommittees to raise questions about regulatory initiatives that undermine access to firearms and ammunition. In 2015, these interactions caused ATF to abandon an effort to ban M855 (“green tip”) ammunition as an armor piercing bullet. Because of this successful effort, use of green tip ammunition for legitimate sporting purposes remains lawful. The last major gun control battle came to the Senate floor in 2013 following the tragic Sandy Hook shootings. A comprehensive gun control bill was ultimately pulled from the Senate floor due to widespread opposition from Second Amendment advocates, but not before a lengthy debate. During those debates, Senator Murkowski voted to defend Second Amendment freedoms on each and every roll call vote. Senator Murkowski steadfastly opposed the so-called Manchin-Toomey amendment requiring background checks for private firearms transactions, opposed the Feinstein gun ban amendment, opposed the Lautenberg amendment to restrict the size of magazines, and opposed all efforts to create a national gun registry. Senator Murkowski also supported a number of efforts to enhance the protection of lawful firearms owners under federal law. These included Senator Lee’s amendment that would have required a two thirds vote for adoption of future gun control measures, Senator Inhofe’s amendment to prevent the United States from entering into the United Nations Arms Trade Treaty, Senator Cornyn’s concealed carry reciprocity amendment, Senator Burr’s amendment to prevent the government from blanket denying veterans undergoing PTSD treatment access to firearms, and Senator Barrasso’s amendment prohibiting states from invading the privacy rights of firearms owners under state freedom of information laws. She also cosponsored Senator Grassley’s amendment to improve federal efforts to identify and treat those experiencing mental illness and end straw purchases and trafficking of illegal firearms. 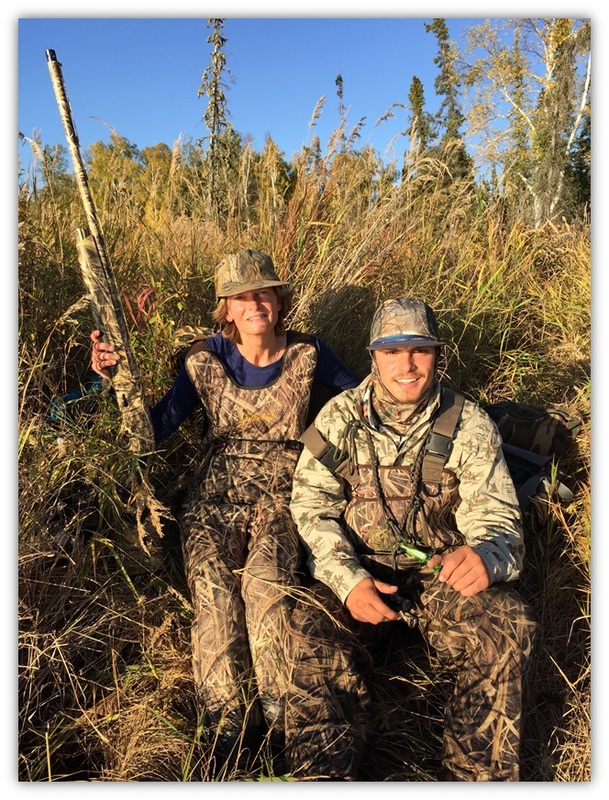 Senator Murkowski continues to support legislation that advances the Second Amendment freedoms of Alaskans and works to proactively identify legislation that inhibits Second Amendment interests.